The dramatic growth of the Internet of Things (IoT) has produced new problems and unintended defects along with increasingly dangerous impacts on people and processes. 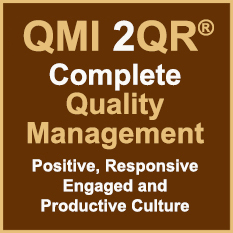 QMI provides 2QR training resources that will influence a return to the values, principles, systems thinking, rigor and due diligence of the first quality revolution along with realistic agile and lean principles for development. Each of our 2QR tool-oriented courses provide the foundations and essentials for creating a values-based, facts-driven culture to wrap around and support IBM CLM competencies. The 2QR curriculum increases the capacity of the human to be a reliable partner with the computer in an intelligent system of quality management. 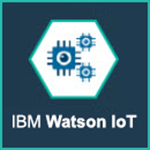 or Contact Your IBM Representative. 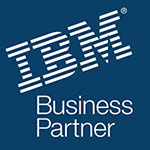 empowers and connects to the IBM CLM platform and process.